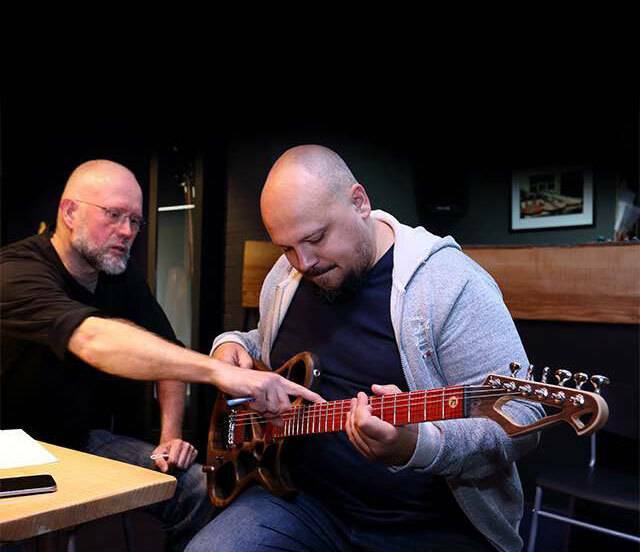 "Attention to detail and the joy of playing and making music is the core of our work." 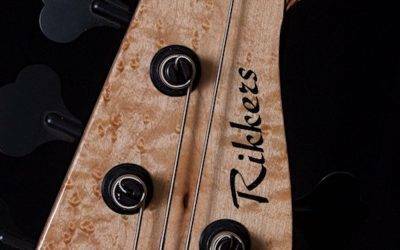 Our Rikkers Bassguitars contains 4 different models. Besides these models we regularly build traditional models like the Jazzbass or the Precision. 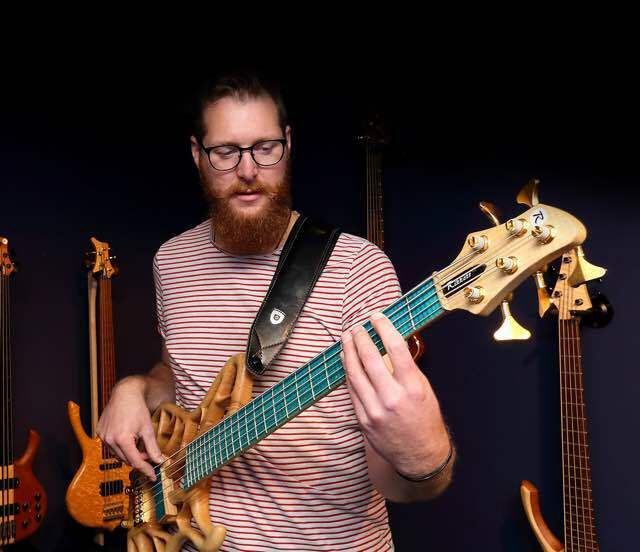 You’re very welcome to come and try these bassguitars in our workshop in Groningen. 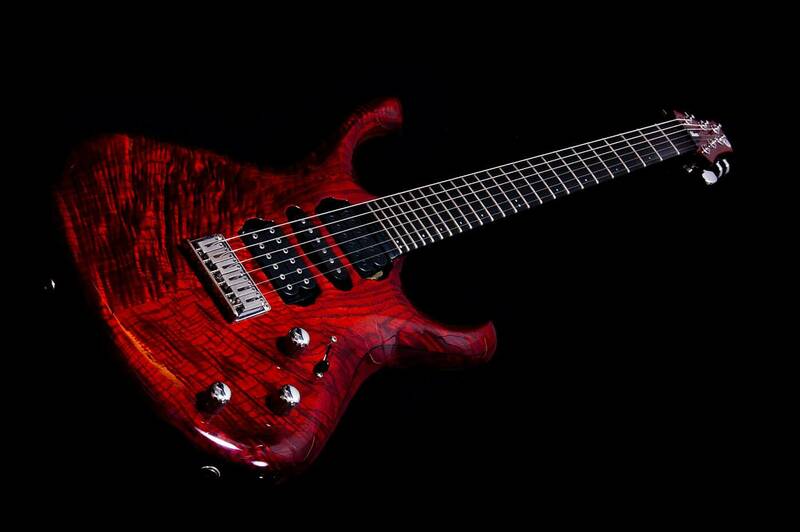 All our guitar models are custom made. We build different models like our very own designs Waveline, Hybridline and Treeline. We also build the Classicline models such as the Telecaster, Thinline, Stratocaster, SG and ES335. 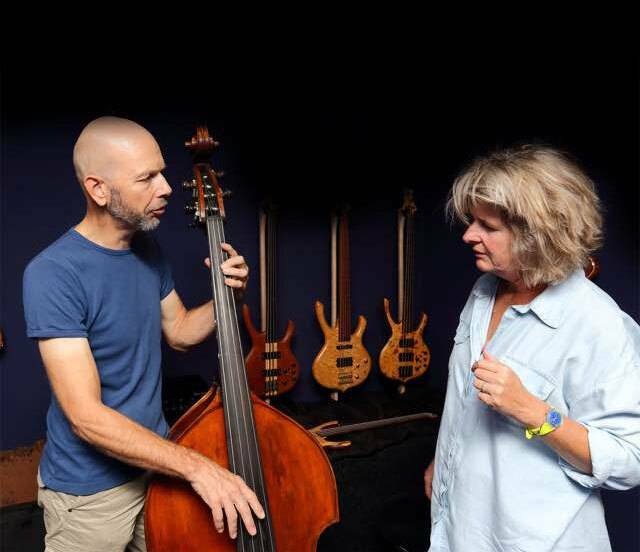 Rikkers is the double bass expert in the north of the Netherlands. 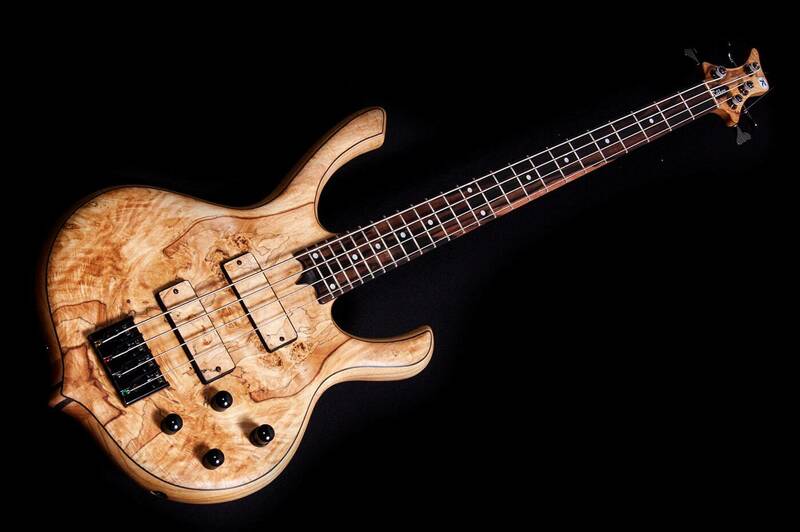 You will find old and new basses in almost every price range. We deliver our bass leveled and with a comfortable set-up, with good strings and a good comb. This Rikkers Classicline Bass guitar left the shop. 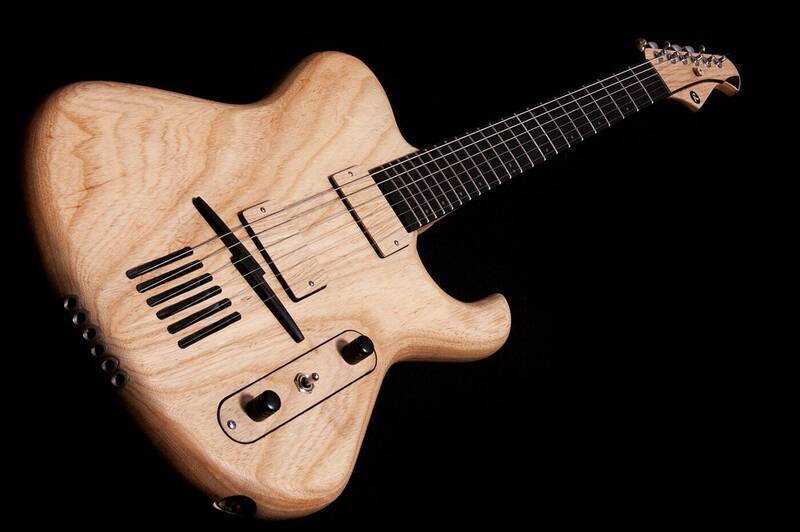 Specs: Birdseye Maple neck and fingerboard, Italian Spalted Alder body and Aguilar Pickups and tone control s.
This 4-string Treeline made in Ovangkol left the workshop recently - but before it left our friend Henry Sopacua took the chance to test it out. He plays some funky riffs to show the possibilities of these instruments. Follow us on YouTube for regular video’s about our work, new models or tips & trick for instrument maintenance! Is your guitar not quite as good as it was before? Did you leave it alone for a longer time or are you an intensive player? 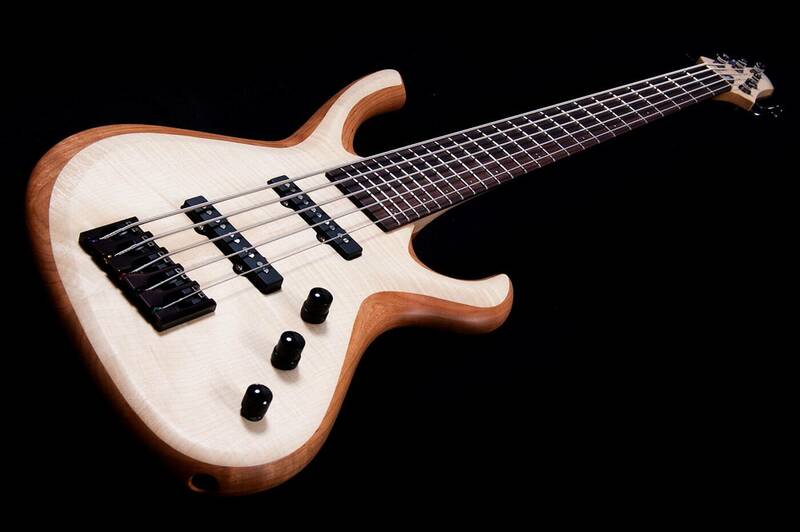 Do you have doubts about the intonation of your bass, guitar or double bass? Whether you’re a seasoned player or just starting out. We make sure the basic quality of your instrument is as high as it can be. You are welcome to visit us in our workshop and let us have a look. You’ll get some coffee and an honest peace of advice.